Should you wish to commission an original art work based on any of Michael Leunig amazing Etchings, paintings, drawings please contact Rolf at Etching House on 0413007054 to discuss possibilities. Michael Leunig is a very special person who brings enormous joy and wonder to the world with his own special brand of philosophy reflected in his Art , Poetry, and cartoons often thought provoking. 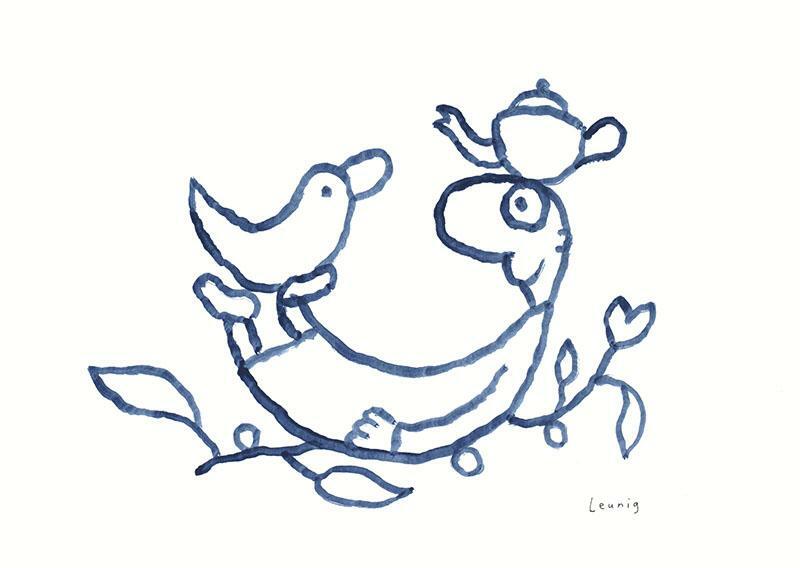 Michael Leunig is a man whose life has been filled with ducks, teapots and curly people reflected in all his work. Michael Leunig is a living national treasure. Michael leunig is best known for his cartoons and whimsy philosophy. Michael Leunig is perhaps interestingly a greatly loved provocateur, stir the pot so to speak. Michael Leunig art, poems, books and cartoons are thought provoking, fun full, happy moments and absolutely instant smile makers with a connection to people from all ages and walks of life.. Viewing Michael Leunig work for the first time brings instant smiling faces and an engagement of meaning and wonder, this is Etching House experience at all the art shows around Australia. Michael Leunig has worked for some of the best Media groups the Melbourne Age just to mention one where he started in 1969. Michael Leunig in recent years had a very memorable animated series of cartoons on SBS Television. Michael Leunig was born in 1945. Michael Leunig from 1998 to 2000 a comprehensive exhibition of his printmaking “The Happy Prints” toured Regional Galleries in NSW, Victoria and Tasmania and was exhibited at the National Archive of Australia in Canberra, A.C.T. From January 2002 to June 2002. The Museum of Sydney exhibited “Leunig Animated” an exhibtion of Leunig’s sketches, drawings and cartoons along with the detailed animation cells made from his material. Michael Leunig is amongst the very best cartoonist. A real Australian style. Leunig The inner Horse, Leunig Play full Creature, Leunig The Dirty Acrobats, Leunig Hooligan, Leunig Bird Garden, Leunig Bird Nest, Leunig Wondering Minstrel, Leunig Near and dear, Leunig The Daily Beast, Leunig Fish Dance, Leunig Mating Season, Leunig Feeding the Birds, Leunig Life goes On, Leunig Each Other, Leunig Holy Fool, Leunig Little Fish, Leunig Piano Piano, Leunig Lacuna, Leunig Genius at Work, Leunig Alive and Well, Leunig The Bowl, Leunig Garden, Leunig Family Portrait, Leunig Sea Gohst, Leunig Memory, Leunig Window, Leunig Goose Girl, Leunig Pony, Leunig Bed Gohst, Leunig Bed Side Table, Leunig Road Gohst, Leunig More People, Leunig My People, the list is very long. Michael Leunig has over the years published many books of poetry, a must to be enjoyed, here are some of them. Etching House have Art by Michael Leunig – Original works on paper.Original Etching, Limited Edition etchings, Limited Edition Prints , oil paintings, australian paintings, original works of art , art of a large rang – may also be found at Etching House along with other original peices of Australian Art by Michael Leunig – At Etching House LAY BYs are Welcome See Etching House Michael Leunig Gallery Go to the Home page. 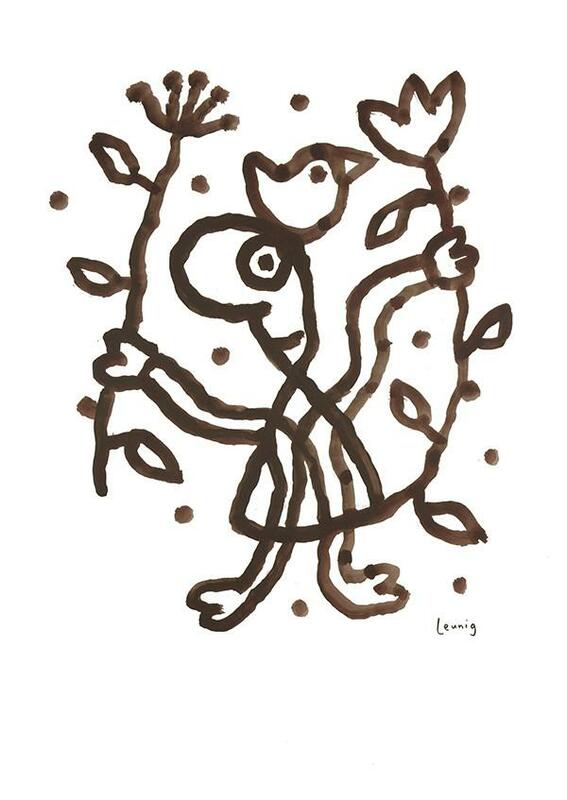 Etching House shows new works relased by Michael Leunig at Sydney Art show Fox Studio with great success. Etching House has been advised that Michael Leunig has a New Book to be released in June 06 and available threw Penguine Books. 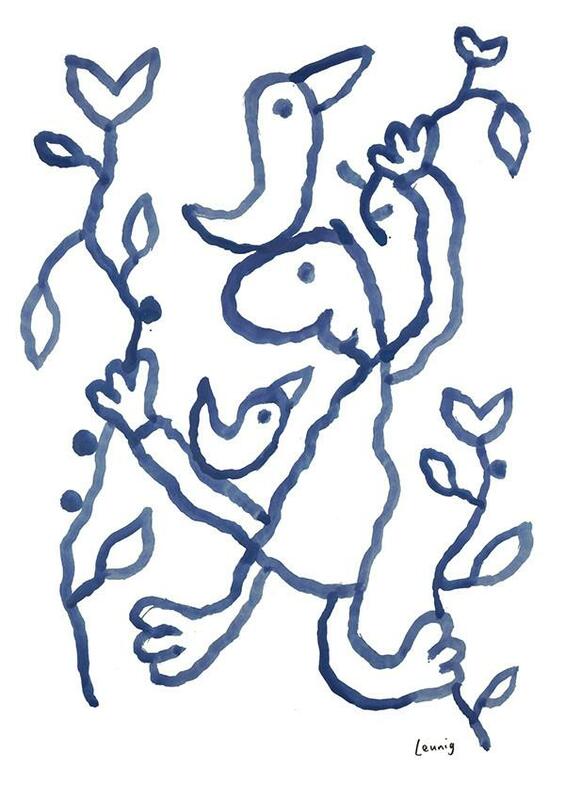 Michael Leunig to come up with some new works soon , stay tuned with Etching House. Etching House Specialise in Michael Leunig – Norman Lindsay – Garry Shead – Jason Benjamin – David Boyd – Charles Blackman and ahve Art works from time to time by by Brett Whitely, Tim Olsen and many moreAustralian artist. Ask your self if Michael Leunig with his art or interpretation expressed in art form doesn’t make you smile immediately or have you in deep thought, Michael is truly gifted, we are lucky in this country to have him, Passion and laughter happiness facts reality call it what you like if 80% of people enjoy Michael Leunig and what he gives to us all, that’s good enough. Michael Leunig is some thing special for us. His profession may be listed as “cartoonist” on his tax return? Michael Leunig is much more. His work is at times incredibly provoking, he is not so much a humorist as an observer, philosopher, commentator, historian of the absurd and catalyst for free thinking. Born in East Melbourne (Victoria, Australia) in 1945, Leunig subsequently evolved in Footscray, an inner industrial suburb, until his success as a satirical political cartoonist afforded him the means to escape the city in favour of the gentler ambience of nearby country. From his early work in the 60’s when he was published in such diverse journals as Newsday, Woman’s Day and the controversial London Oz magazine, Leunig developed his distinctive pen style and eye for the ridiculous which led to publication in 1974 of his first book The Penguin Leunig (see elsewhere on the site for a complete anthology). These days he lives somewhere near Melbourne where he is a regular contributor to the local daily broadsheet The Age and fridge doors all over the country. Michael Leunig simultaneously defines and defies most Australian stereotypes, we should be thankful. At Etching House Michael Leunig’s 12 new original etching fine art prints are now available, All Leunig etching prints are hand signed, the titles of these exciting new limited edition fine art prints as follows- – Composer at work, Friends, Happy day, Safe journey, Sweet mischief 1, Sweet mischief 2, Voice in the wilderness. Each etching is titled hand signed and numbered and comes with a certificate of authenticity, all Micheal Leunig works are now available at Etching House, Lay Buys welcome on 20% deposit. The 12 etching prints are inspired from Michael Leunig’s Holley Fool series, Holley Fool Michael Leunig etchings from Etching House. are available at Etching House, 12 months lay buy payment plan is welcome, see terms and conditions.